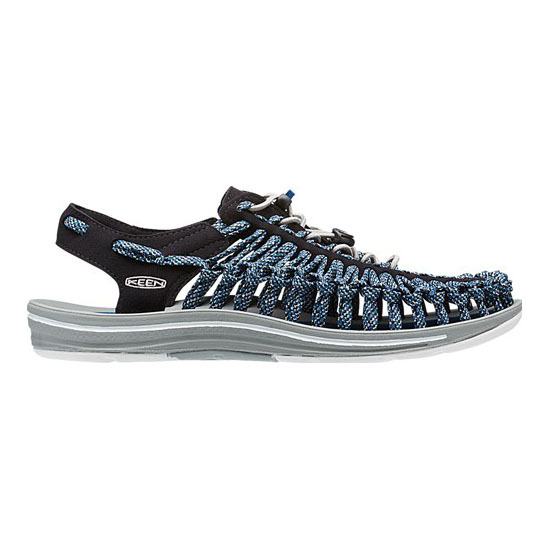 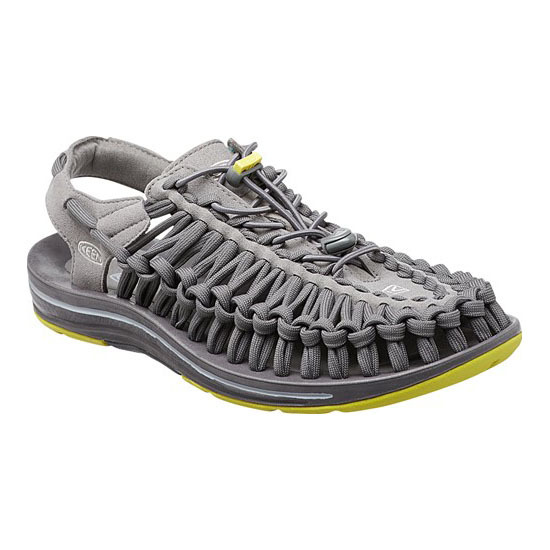 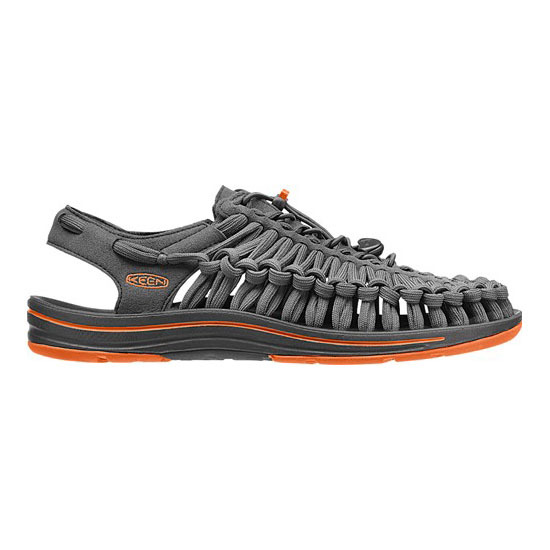 The uniqueness of UNEEK – KEEN’s Open Air Footwear – gets 8mm cords. 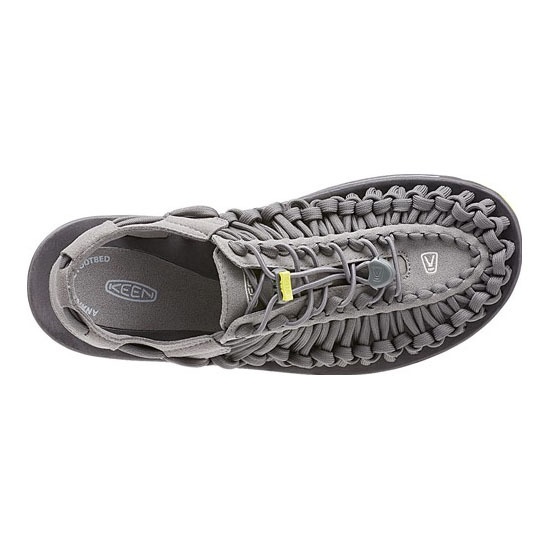 You get all the UNEEK mojo - the two cords that move and adapt to the shape of your foot for freedom of movement with security and structure. 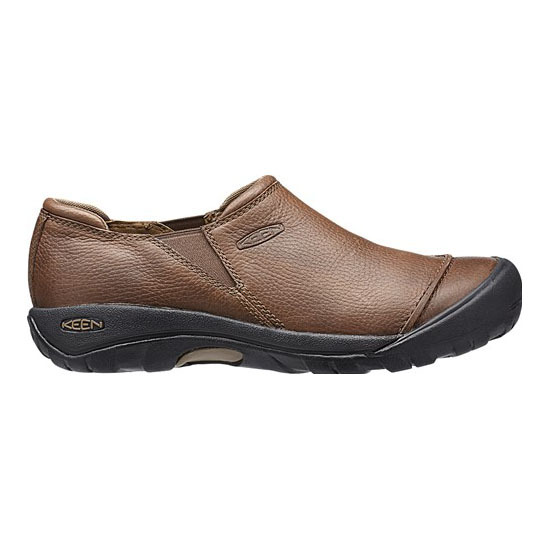 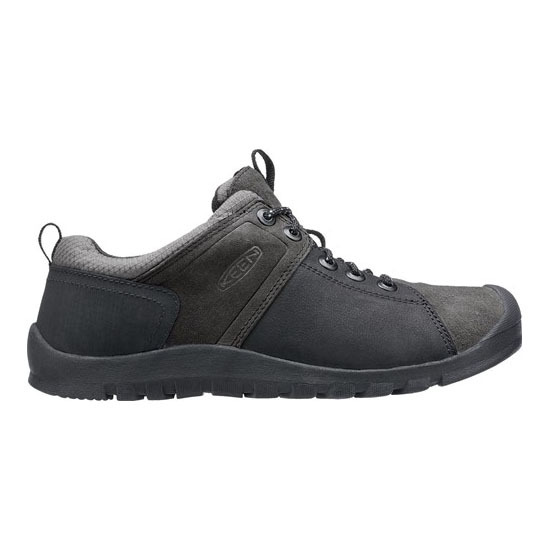 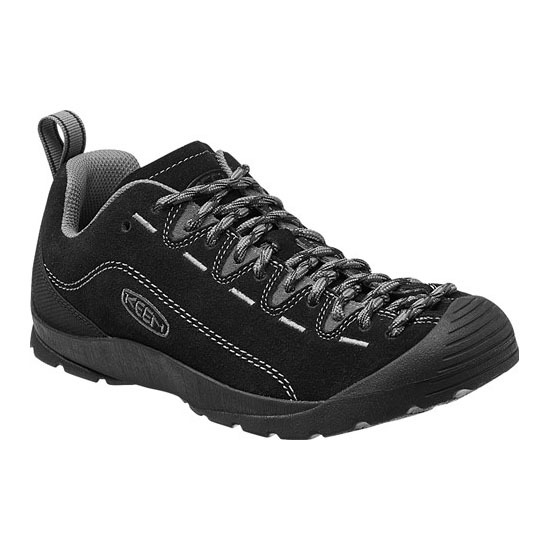 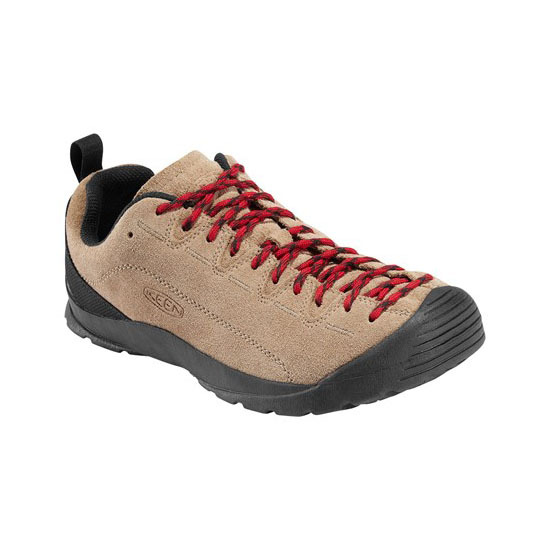 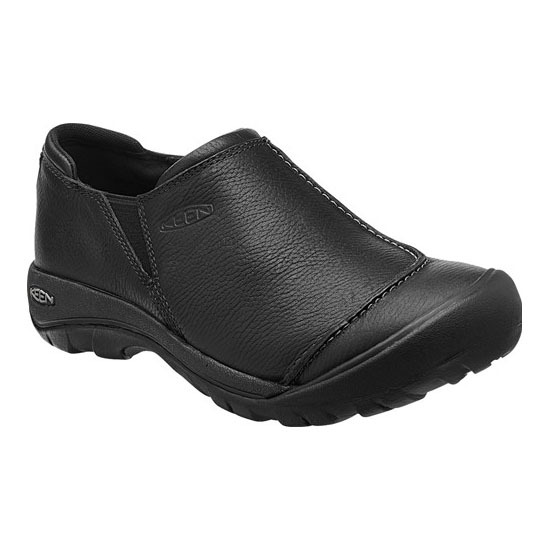 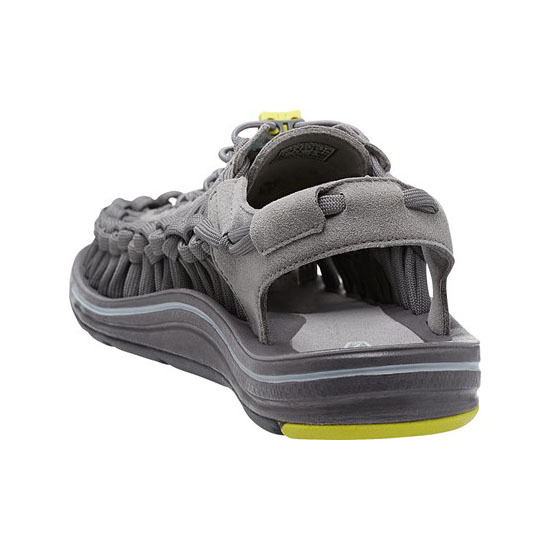 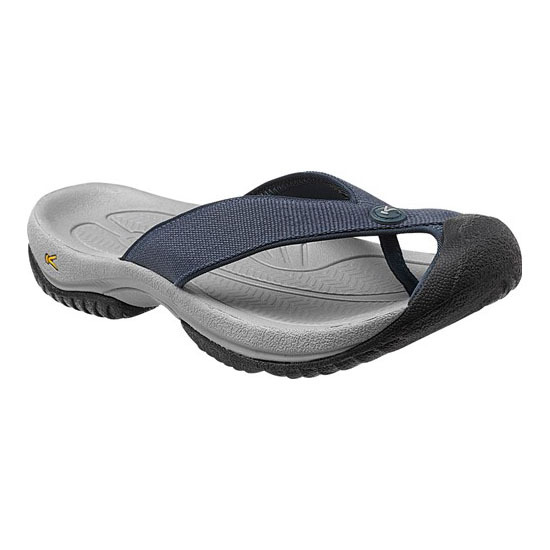 The lightweight PU midsole delivers durability and comfort, and the sure-footed rubber outsole keeps its grip.